The Hollywood star has had to start accepting her 11-year-old daughter Lily-Rose is becoming interested in boys and the Canadian pop heartthrob in particular. 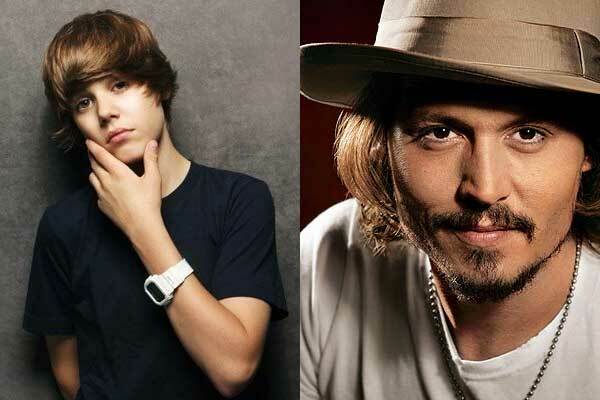 Johnny first realised she was a ‘Belieber’ when he told her he had met the ‘Baby’ singer. The 47-year-old actor – who also has an eight-year-old son Jack with his long-term partner Vanessa Paradis - can’t believe how mature his daughter is for her age and claims she is already showing she shares her mother’s talent for music.